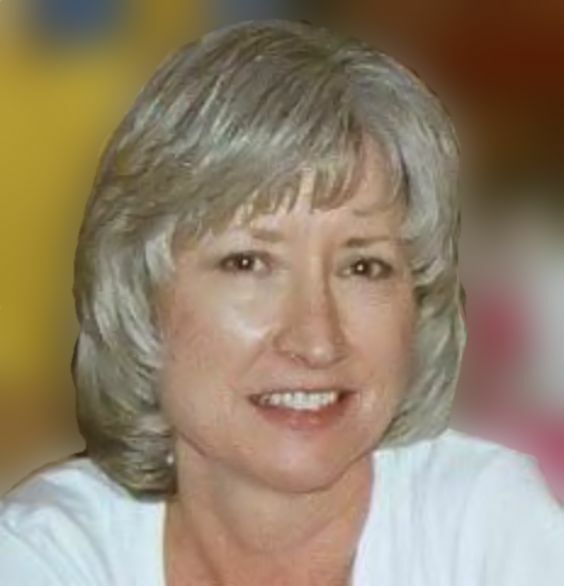 It’s Pickle Barrel Time at Pickleberrypop! 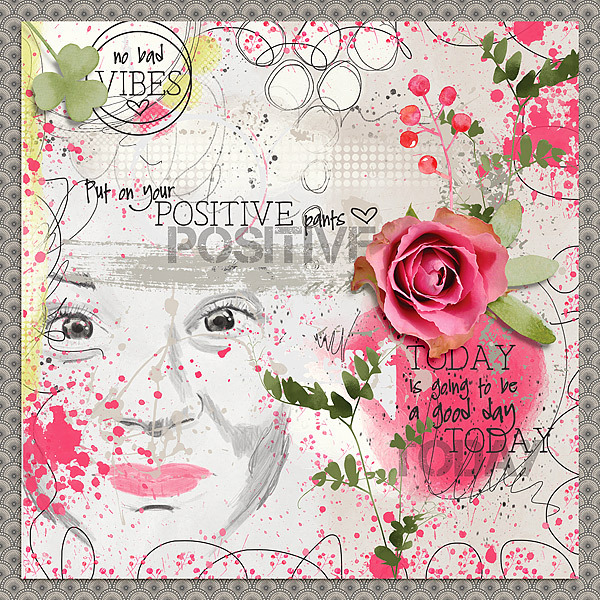 It’s Pickle Barrel time at Pickleberrypop and today I have three layouts to share. I love the colors this month and the variety of products. The credits under each layout are linked to the store where you can also see all the designers collections that are available. This entry was posted in Pickle Barrel, Pickleberrypop on September 18, 2018 by Yobeth.